In March 1968, the Surrey Comet reported how “a near riot of teenagers” (1) forced supermodel Twiggy to flee from a fashion show at Bentalls, escaping the dress-hungry mob through a service entrance while security guards held back the crowds. 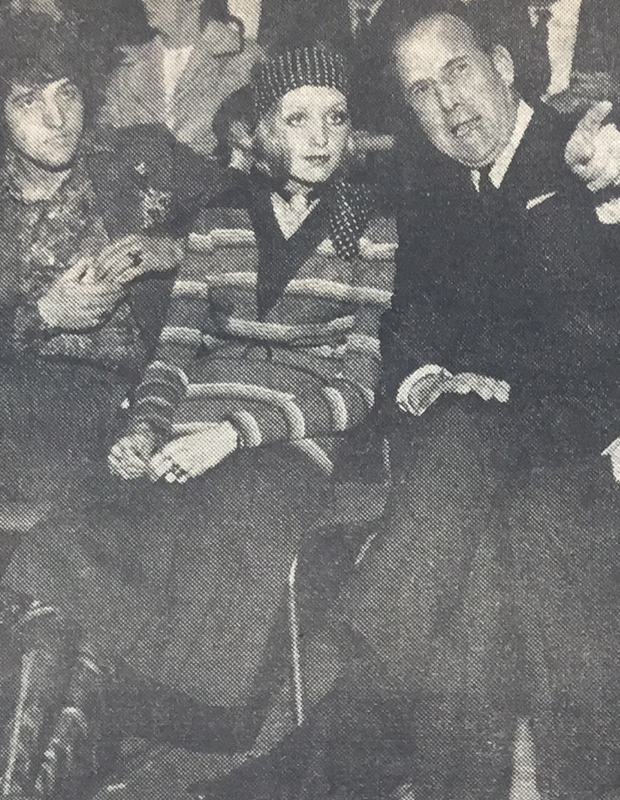 Twiggy was at the department store, situated in suburban Surrey, to witness the first British showing of her new fashion line. The choice of such a leafy location might seem strange to us today; while Kingston-Upon-Thames is only a few miles from the West End, in the popular imagination it is a world away from London as a fashion capital. The suburban setting seems a contradiction to our often-urban image of cutting edge fashion. Historically, however, the local department store was a hugely important source of fashionable information throughout 20th Century Britain. In the years following the Second World War, stores such as Bentalls competed with the West End giants in their creative window displays and lavish biannual fashion shows, and a survey of the local press demonstrates the influence Bentalls wielded over the wardrobes of Surrey and West London. It seems that the housewives of Hampton Wick trusted the fashionable tastes of their local buyers over the detached editors of Vogue. So how did suburban department stores come to be demoted in the fashion hierarchy? When Bentalls opened their new fashion department in 1970, hailed by the Evening Standard as “Europe’s most modern fashion floor”(2), the signs of a retail revolution were already present. These could be seen in the rising use of the store-within-a-store model, which hoped to mimic the success of smaller fashion boutiques. The customer no longer wished to select a skirt from a broad departmental range, but from within the small selection offered by a named brand. It can be argued that department stores themselves were one of the catalysts behind this move. In the post-war years large stores took the opportunity of improved manufacturing standards to cut out the wholesaler, instead promoting branded, labeled garments. 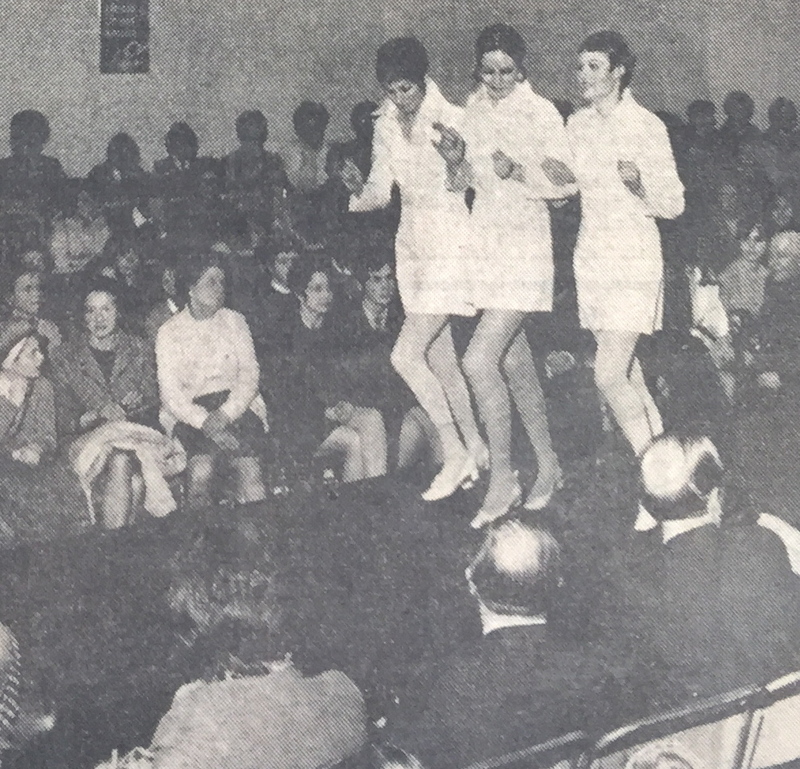 The same department stores then took this branding further in an attempt to lure the teenage market in the early 1960s, with Peter Robinson launching its in-store ‘Top Shop’ in 1964, followed by the fashion forward ‘Miss Selfridge’ in 1966 (whose first dresses were designed by Sylvia Ayton and Zandra Rhodes). By 1973, Top Shop’s youth focus was proving so profitable that it was launched as a separate entity from its parent store, and its numbers multiplied while Peter Robinson entered a spiral of terminal decline. These shops formed part of a growing number of clothing chains, such as New Look (founded in 1969), which promised young fashion followers access to affordable but up to the minute trends. Their high street dominance undermined the local control over the dissemination of new fashions previously enjoyed by the large department stores. While this proved highly popular with consumers, who felt they were being given more immediate access to new designs, it also removed much of the remaining localism from fashion retail. When shopping in Kingston today, the consequence of this trend towards fashion multiples can be seen in the host of familiar high street names vying for customer’s attention. Perhaps most telling of all is a visit to Bentalls fashion department itself, which is still a popular destination for young consumers, but now stocks Topshop products. 1) "Twiggy Flees Her Fans." Surrey Comet, March 18, 1968.